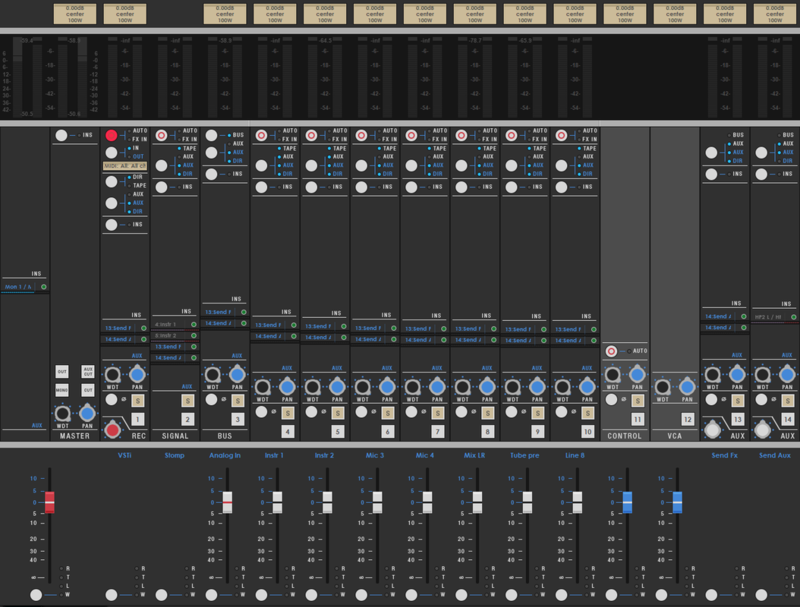 Analog API is visual interface for the digital audio workstation Reaper. in addition to the visual aspect of the console inspired by API hardware, this interface aims to recreate the analogic workflow in the digital world, accurate designation and faithfulness to a classic signal chain. Analog API is also an interactive and responsive interface that modify itself according what you want to achieve. Analog API V5 is still in a beta stage, with a public beta to be expoected soon. V4 is still available in the reaper website.